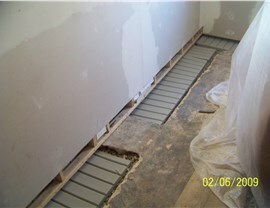 Patented, Reliable Allentown Waterproofing Services. 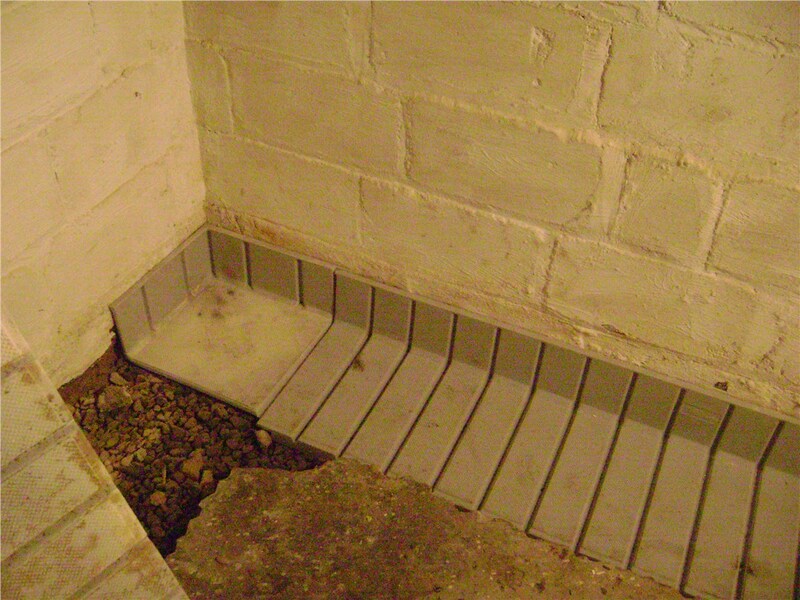 Our one-of-a-kind waterproofing system is guaranteed to keep your basement dry for a lifetime. 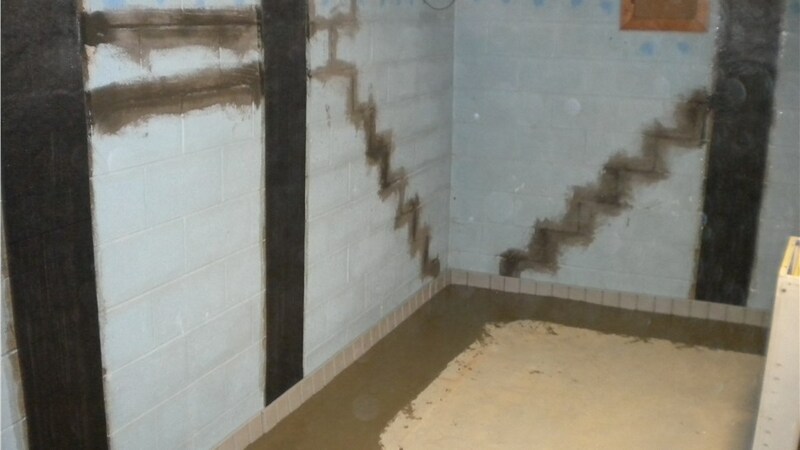 With over 50 years of experience in Allentown basement waterproofing, Mid-Atlantic Waterproofing is a company that won't let you down. We can efficiently identify the source of your problem and provide a lasting solution that is covered by our lifetime transferable warranty. Plus, you'll be getting a unique service from our team. Many of the products we use are from our private label, and we rely on a patented waterproofing system that no one else can offer! We know from experience that only the best contractors can keep your home safe and dry. 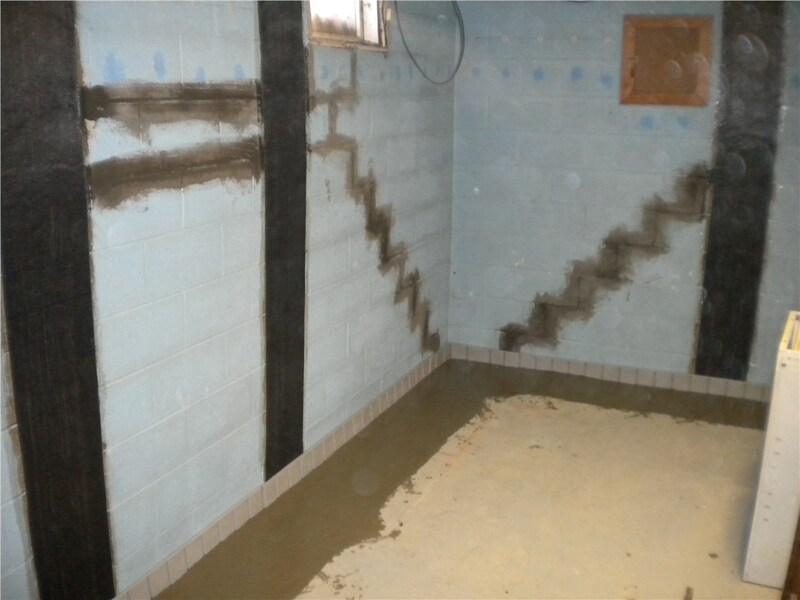 What makes us one of the most sought-after Allentown waterproofing contractors? 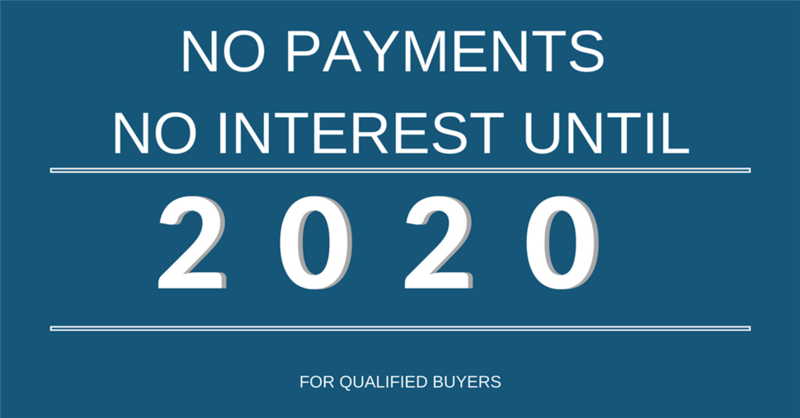 We put a commitment to excellence first in all our dealings with customers. Your Allentown foundation waterproofing will last for years to come and is guaranteed against defects and damage. Our work has even garnered us recognition in the industry, with a place in the Qualified Remodeler Magazine’s "Top 500 Companies" list and membership in the National Association of Homebuilders (NAHB). 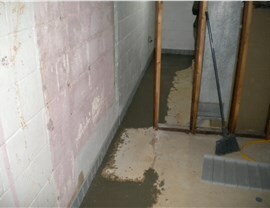 Don't delay in seeking out solutions to moisture problems, mildew, and even cracking foundations. Fill out our online form or give us a phone call today! We are here to answer any questions you may have about our basement waterproofing and repair services. Our team can also set you up with a free, in-home consultation!